Next time you go shopping for cereal, look for the amount of Phosphorus and Potassium on the label. It is not always required , so if available the food manufacturer has added it voluntarily. In addition, look at the ingredient list and avoid products that have ‘phos’ food additives. 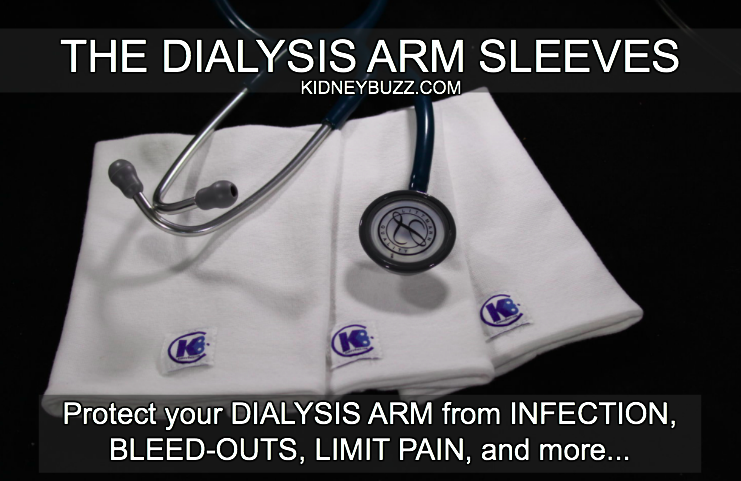 High levels of Phosphorus and/or Potassium in Chronic Kidney Disease (CKD) patients can cause unhealthy nerve function and Calcium to be pulled from bones and go into circulation. This will lead to Calcification of coronary arteries, cardiac valves, pulmonary and other soft tissues, and is associated with serious heart problems. CKD patients can control both their levels by taking binders and maintaining a diet that is low in Phosphorus and Potassium. Choosing the best breakfast cereal for CKD patients may be a great place to start managing your Phosphorus and Potassium. Next time you go shopping for cereal, look for the amount of Phosphorus and Potassium on the label. It is not always required, so if available the food manufacturer has added it voluntarily. In addition, look at the ingredient list and avoid products that have ‘phos’ food additives. High levels of Phosphorus and/or Potassium in Chronic Kidney Disease (CKD) patients can cause unhealthy nerve function, heart disease and Calcium to be pulled from bones and go into circulation. This can lead to Calcification of coronary arteries, cardiac valves, pulmonary and other soft tissues, and is associated with serious heart problems. CKD patients can control both their levels by taking binders and maintaining a diet that is low in Phosphorus and Potassium. Choosing the best breakfast cereal for CKD patients may be a great place to start managing your Phosphorus and Potassium. Hot cereal choices that are lower in Phosphorus include Cream of Wheat, Malt-o-Meal and Grits. Oatmeal is typically higher in phosphorus and should be limited to a few times a week based on your Dietician's recommendations. Many CKD diet guides place oatmeal in the limit or avoid list because it does contain more Phosphorus than the other hot cereals listed. One cup of instant cooked oatmeal has 176mg of phosphorus while one cup of Cream of Wheat cereal has only 95mg of phosphorus. However, oatmeal could be beneficial because of its high fiber which can make you feel fuller (increase weight loss) and reduce cholesterol in your blood. But you should discuss this with your Dietician to determine if it is best to be incorporating into your personal diet. Take a look at the Nutrition Facts on the label of "Ready-to Eat" cereals and select the brands lowest in Potassium and Phosphorus. Many cereals give the % Daily Value (DV) for phosphorus rather than milligrams. Try to go with those containing 10% DV or less. In general, cereals with added nuts or whole grain tend to have higher amounts of Phosphorus. Bran cereals are typically higher in Phosphorus and Potassium than alternative corn based cereals. 1 3/4 cup serving of bran flakes cereal has 150 mg of phosphorus and 170 mg of potassium as compared to one cup serving of corn flakes which has 20 mg of phosphorus and 32 mg of potassium. 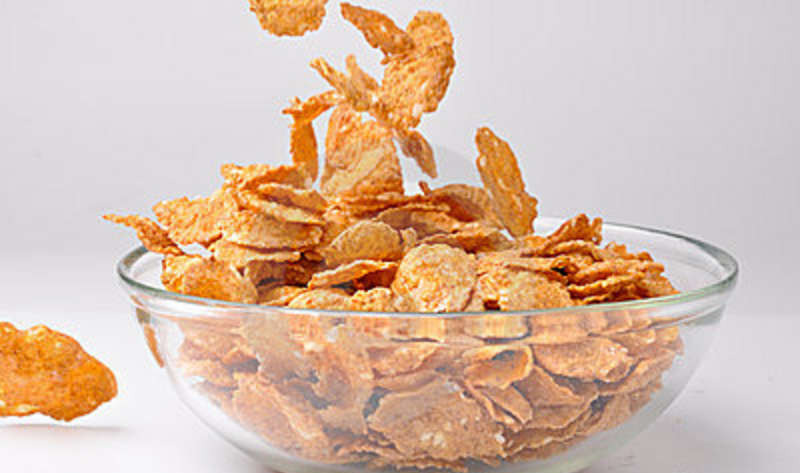 Cereals that are low in Potassium and Phosphorus include Crispix, Corn Flakes (pick lower salt) and Rice Krispies. Also, you may consider substituting milk for nondairy creamer as there is approximately a 100mg difference between the two. However, this will likely change your caloric intake so KidneyBuzz.com suggests that you discuss this exchange with your Dietician to determine if it is best for you. Currently, there has been a shift in orthodox thinking of "limiting whole grains" in CKD patients because in some foods that are naturally high in phosphorus, the phosphorus is bound as phytate and your body does not break it down to release all the phosphorus during digestion. So a food naturally high in phosphorus may only contribute 40% to 60% of that phosphorus to the be absorbed into the bloodstream. However, Phosphorus containing "food additives" are 90 to 100% absorbed into the bloodstream so you can lower your Phosphorus by avoiding foods containing Phosphate Additives in cereals and other foods you are eating. You may also want to check the sodium concentration per serving of cereal because lower sodium choices will help with your blood pressure control. Discarded Kidneys Found To Work For Chronic Kidney Disease Patients. Excluding Specific Recipients. "Hidden Phosphorus In Your Diet and How to Control It." - High and Low Phosphorus Foods. "Low-Potassium and Low-Phosphorus Diet." LIVESTRONG.COM. "Nutrition for Kidney Patients." University of North Carolina Health Care Kidney Center.